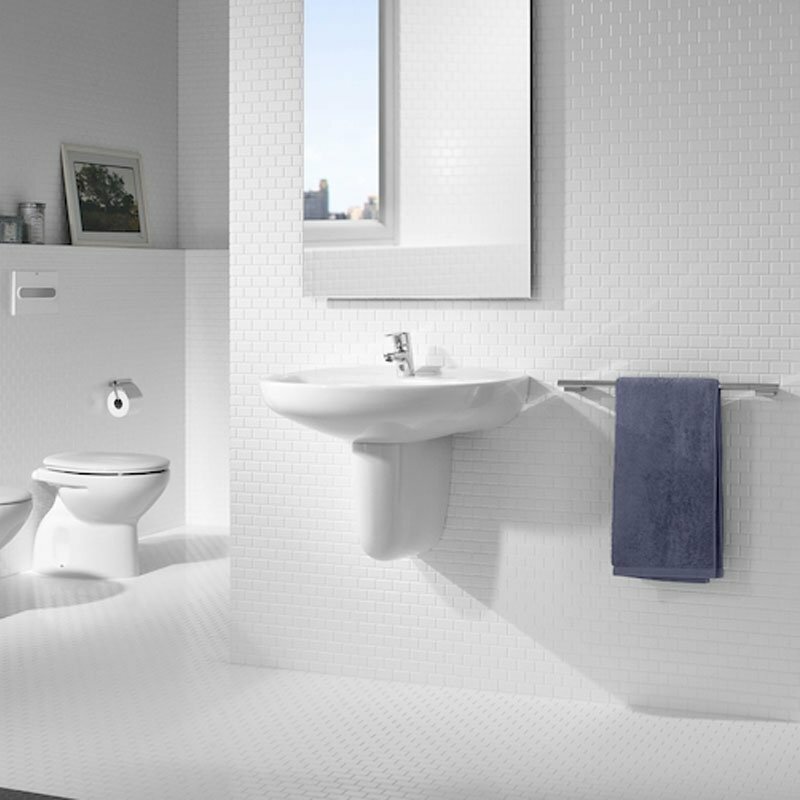 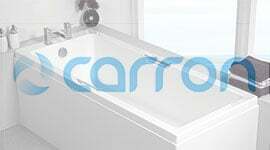 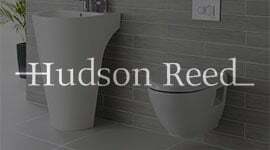 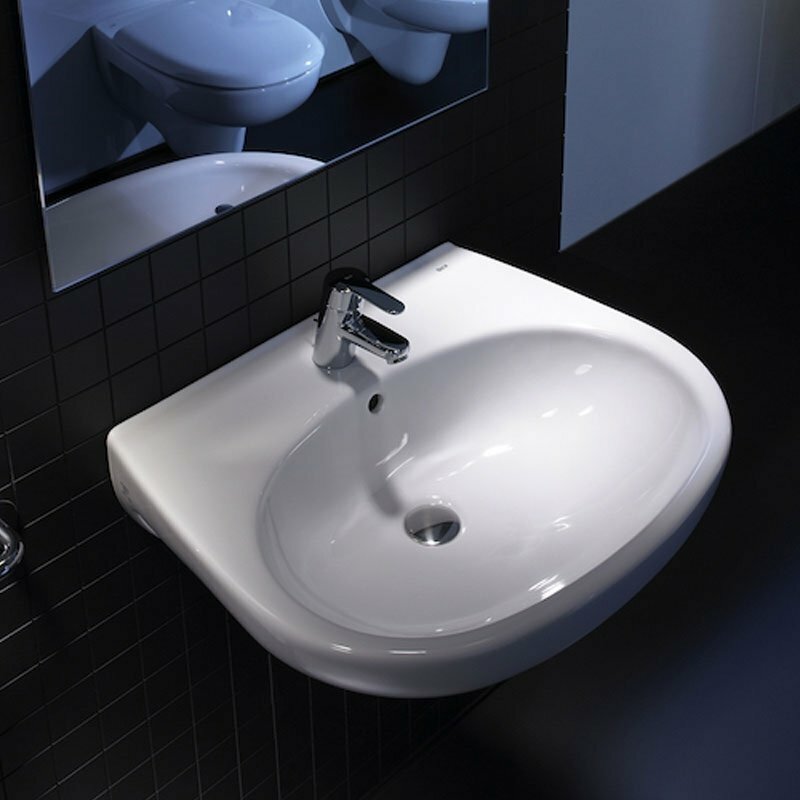 Need a stylish and functional basin for your bathroom. 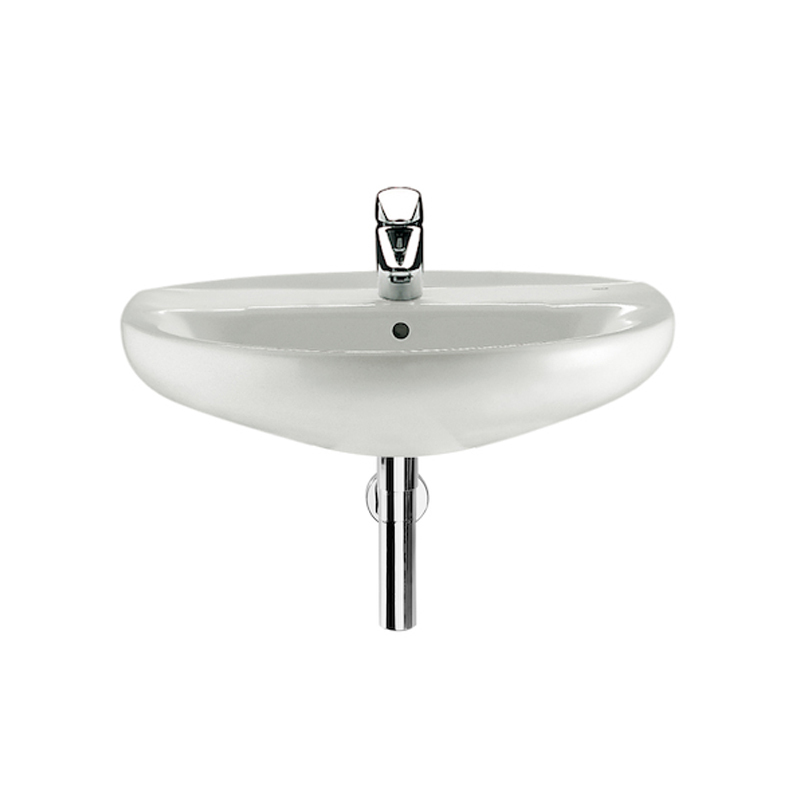 Why not check out the Roca Laura Basin with Full Pedestal. 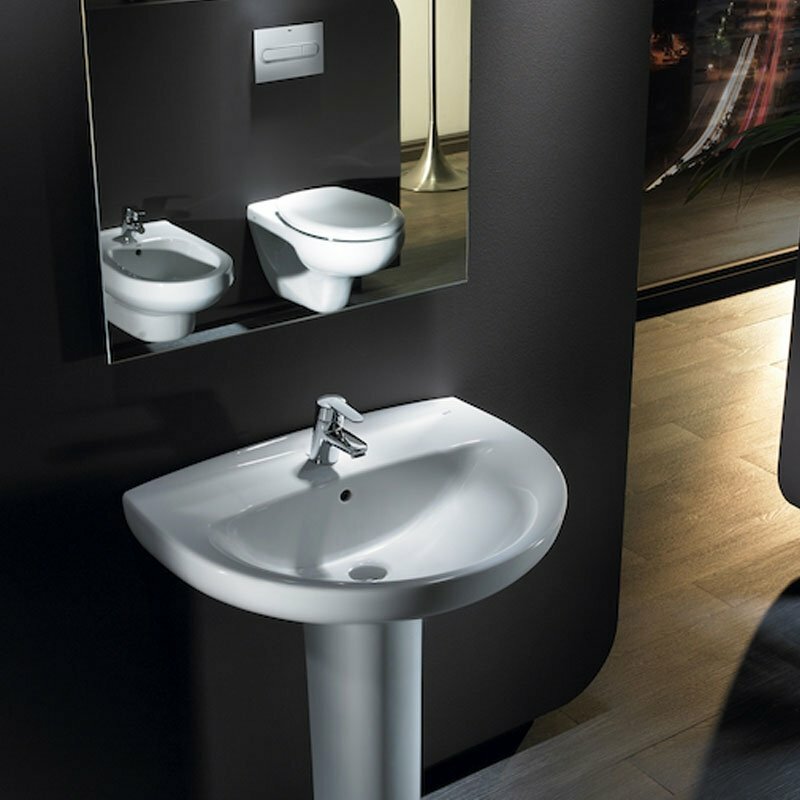 Super stylish and elegant, this basin can instantly transform any bathroom into one that looks luxurious. 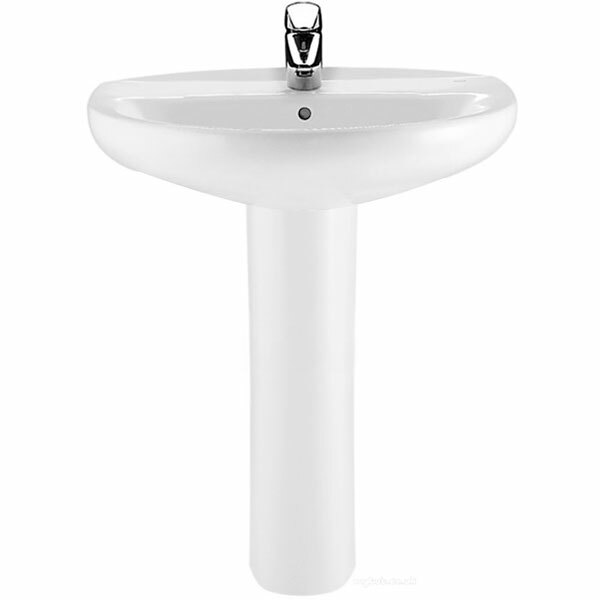 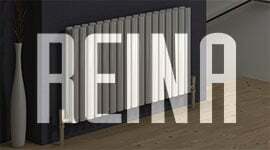 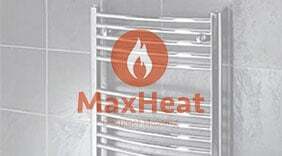 Made to the highest quality, it comes with a 25 year guarantee and is made from Vitreous China. 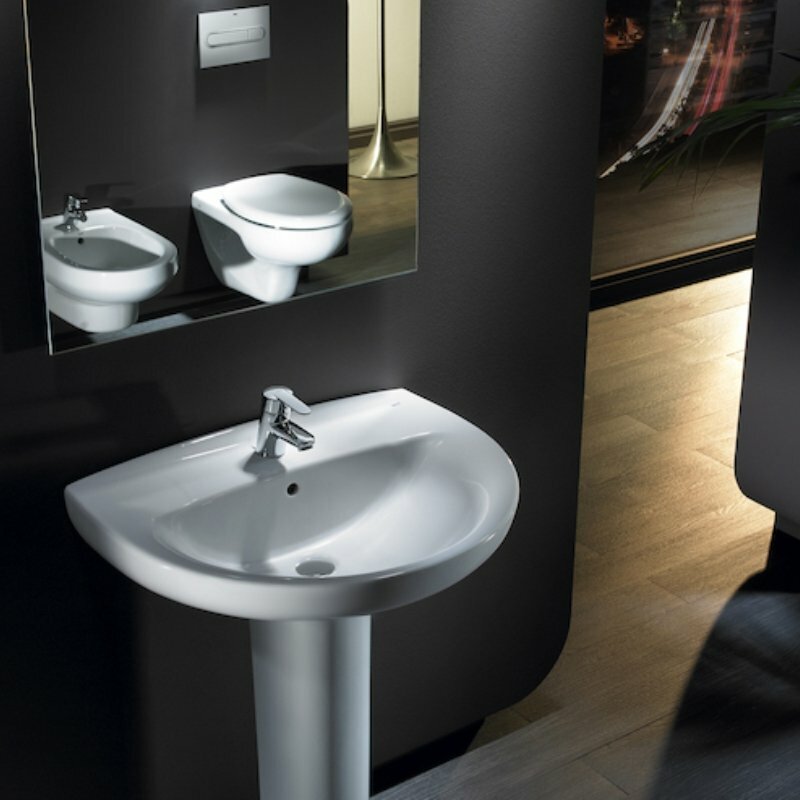 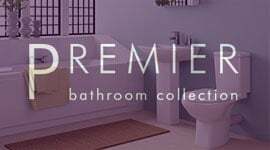 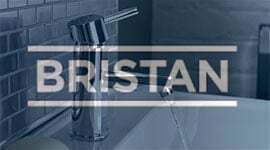 Easy to clean and even easier to install, in no time at all you will have a beautiful basin in your bathroom that is sure to stand the test of time.